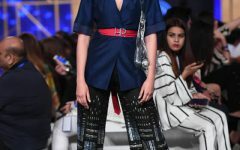 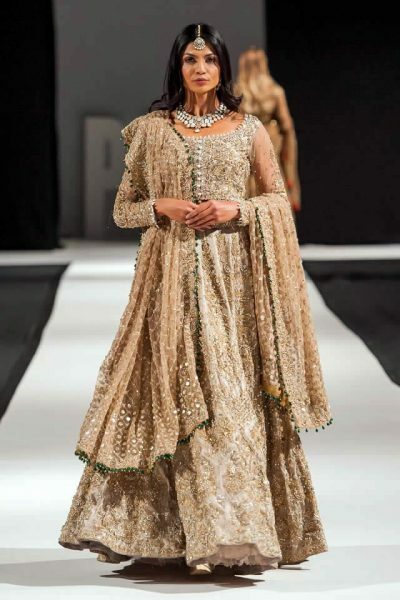 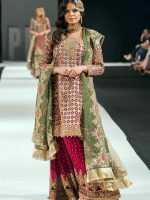 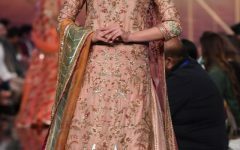 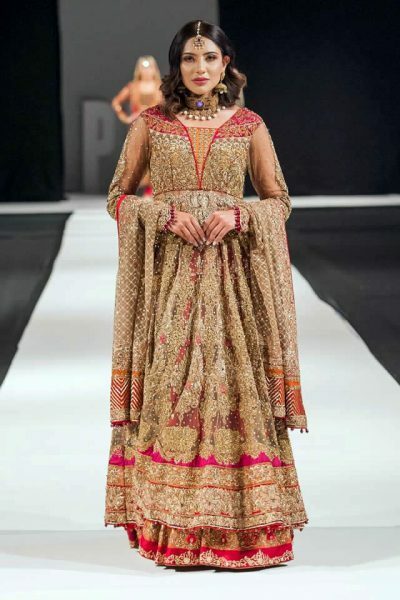 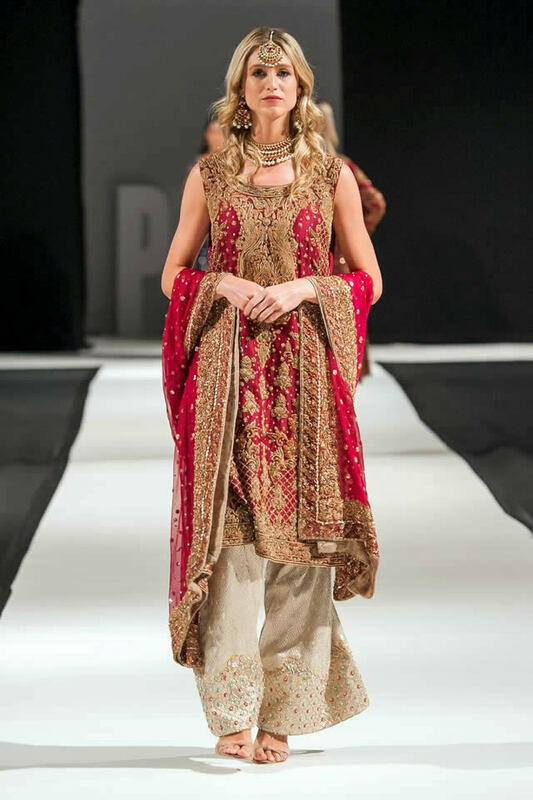 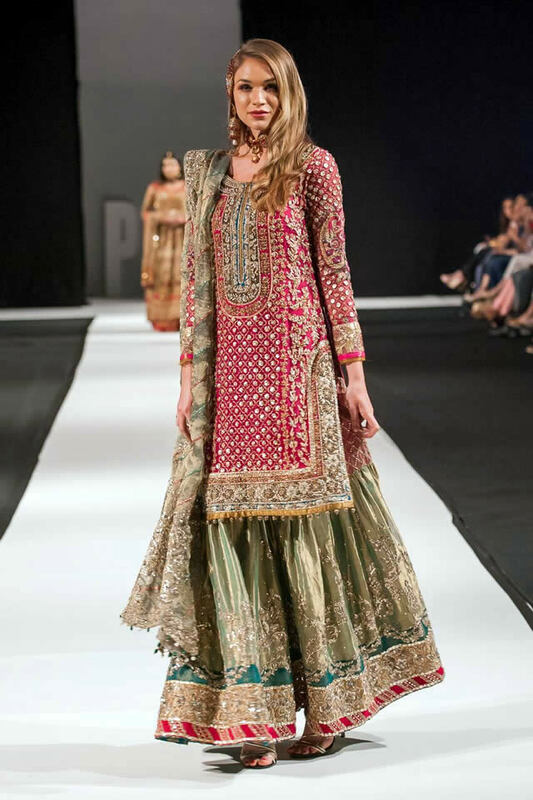 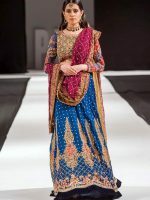 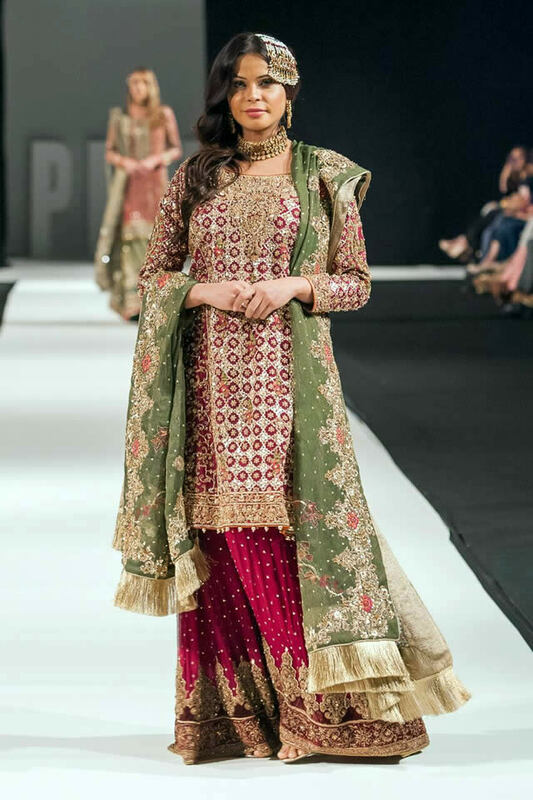 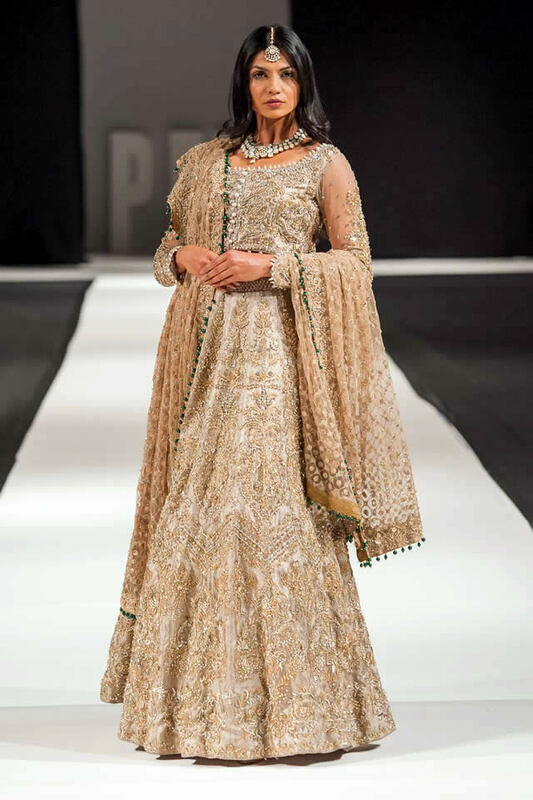 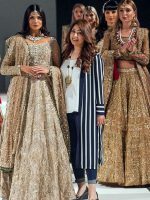 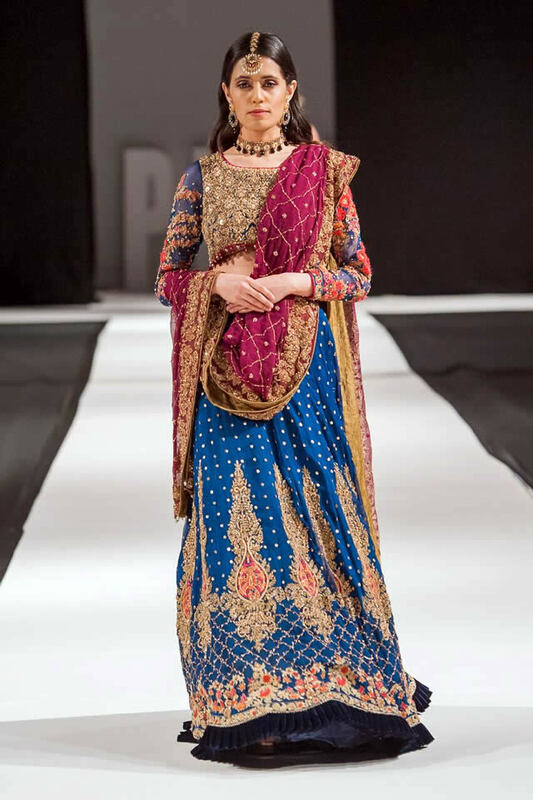 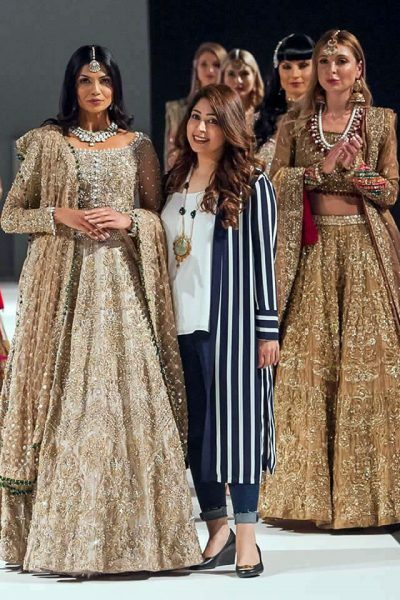 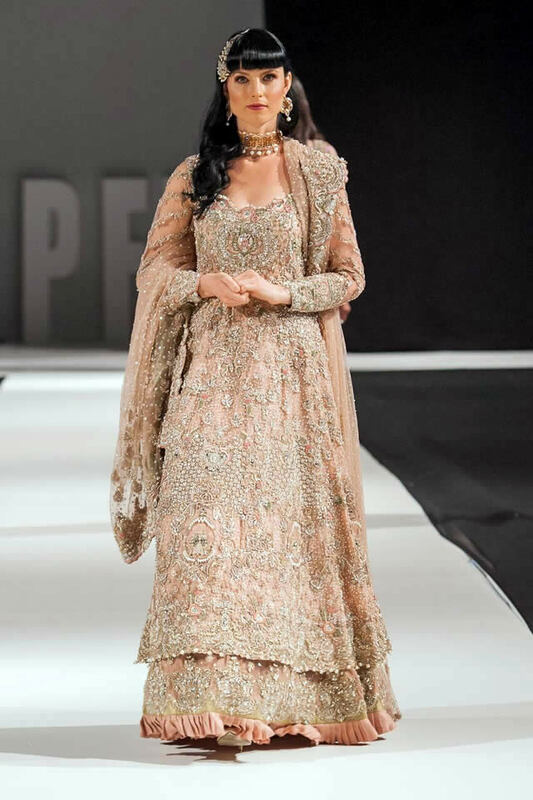 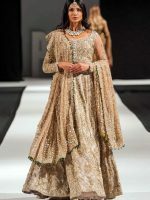 Pakistani fashion designer Aisha Imran showcased her latest bridal dresses collection at Pakistan Fashion Week season 13 in London. 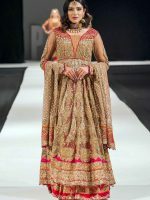 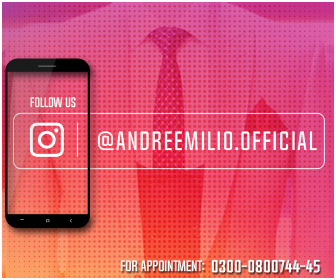 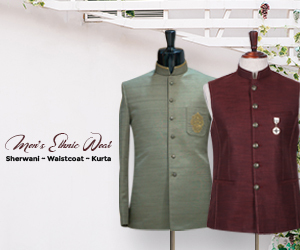 Famous Pakistani fashion Designer Aisha Imran is known for her formal and bridal diversity in fashion. 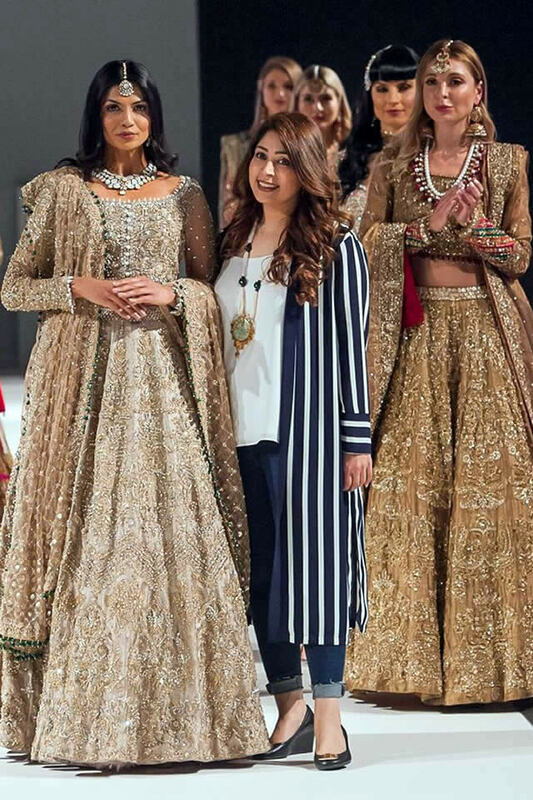 She presented her very famous bridal collection that grabbed a lot of attention at Pakistan Fashion Week London season 13.